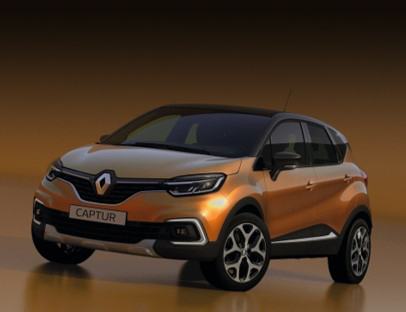 Find online a wide selection of Renault leasing offers across all models. 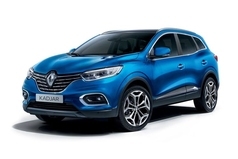 Renault has time and time again produced good, reliable cars with great value for money. 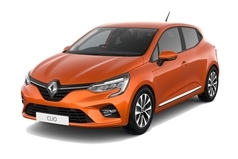 We have offers on all models, from the genuinely cheerful and appealing Clio to the stylish Megane or their MPV the Scenic. 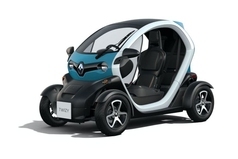 Even more interesting is the Twizy, set to revolutionise little city going electric cars. 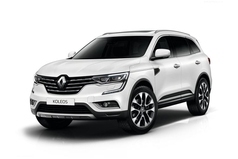 LeaseYourNextCar.com has special offers available on all models below so get in touch now while the deals are available.